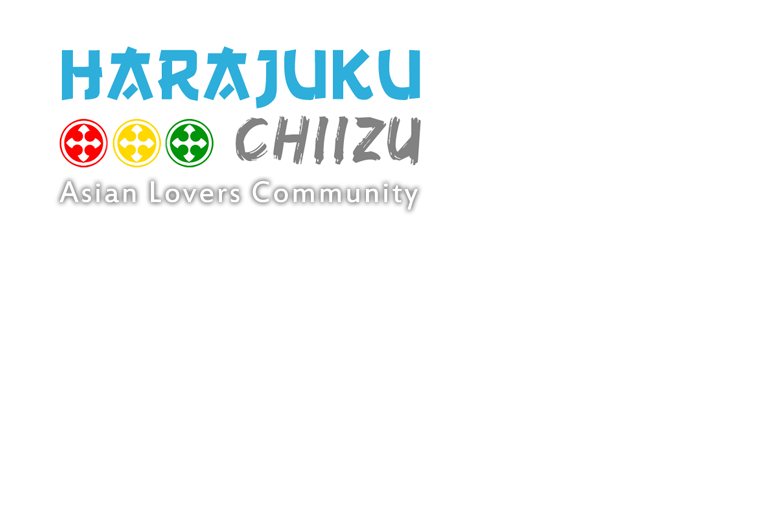 Share anything about Japanese music, Jpop, Jrock, Visual kei, Girlband, Boyband, etc. Share anything about Korean music, Kpop, Krock, Girlband, Boyband, etc. Share anything about Mandarin music, Kantonese music, Cpop, Boyband, Girlband, etc. Share anything about general music here!